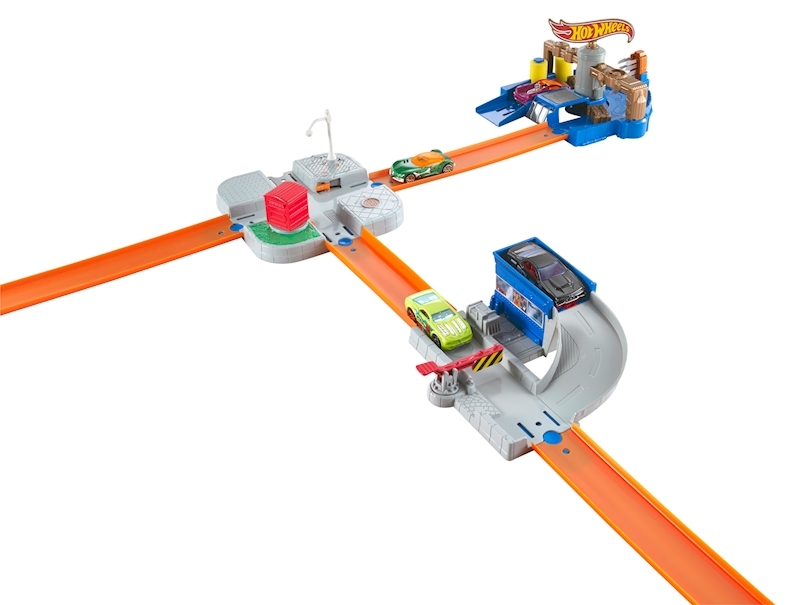 Kids will go nuts (and bolts) for the Hot Wheels® Robot Intersection play set. 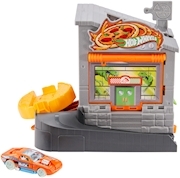 Robots have taken control of Hot Wheels® City. 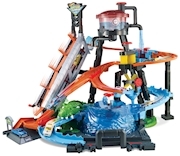 Will you have the speed and the skills to stop them? 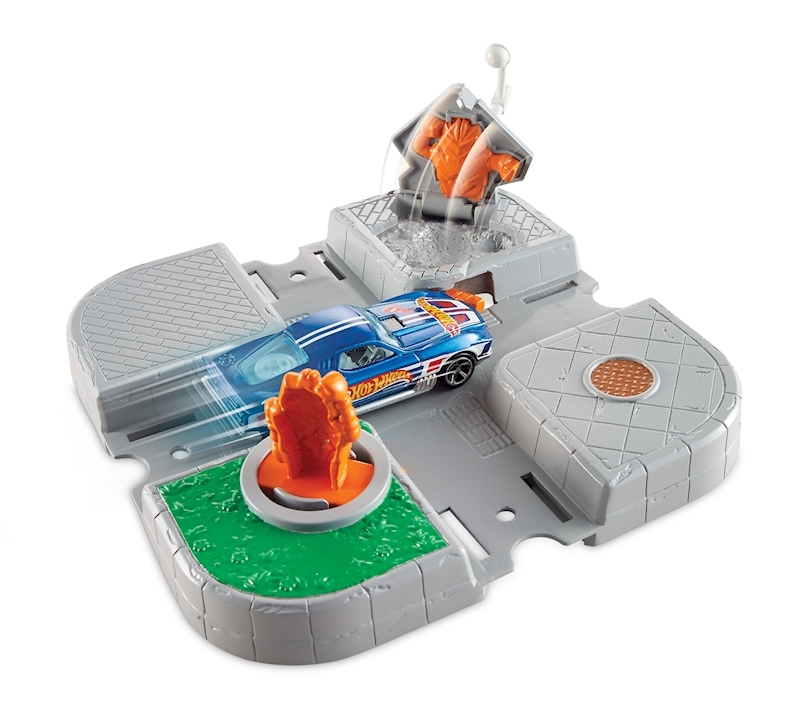 Race into the heart of the City before a robot “pops” up and throws you off your mission. 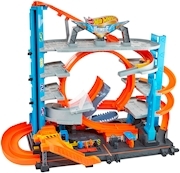 Play set has four connection tabs to connect to other Hot Wheels® track sets (sold separately) for a great way to build the world of play.